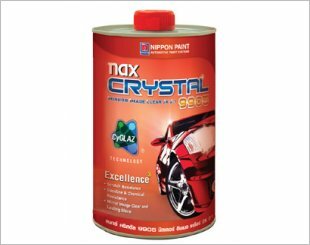 Excellent scratch, gasoline and chemical resistance as well as mirror image clear and lasting shine. 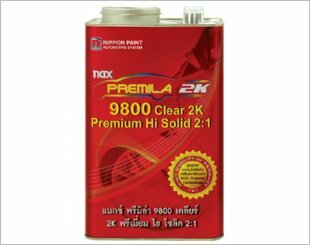 A two-component, high performance and solid clear coat for covering metallic or mica painted surface. 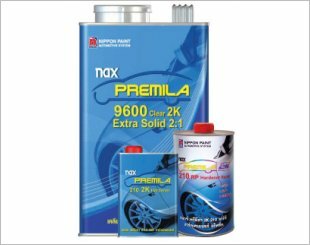 Gives more coverage and produces a clear coat with finest texture in much shorter time.